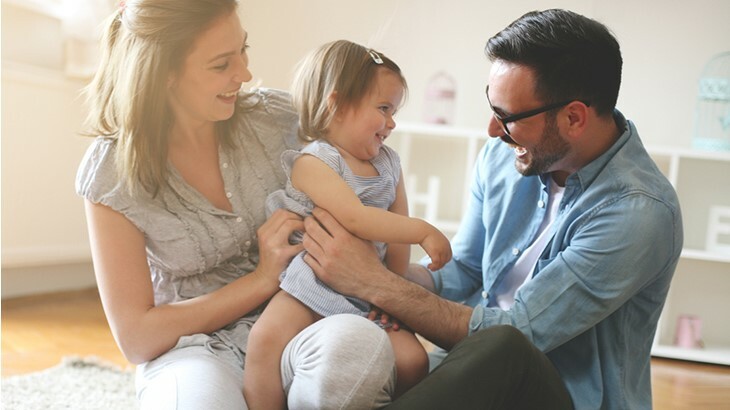 Perhaps term life insurance was a more economical option when you first bought life insurance, but if you’re making more money now, it could make sense to convert to a whole life policy. It’s like turning a starter policy for a fixed number of years into permanent coverage that can last a lifetime. You might opt to convert some or all of your term policy — it’s up to you. When your term life policy ends, your coverage ends. Period. You and your family will no longer have this financial protection — including the payout money should you die. 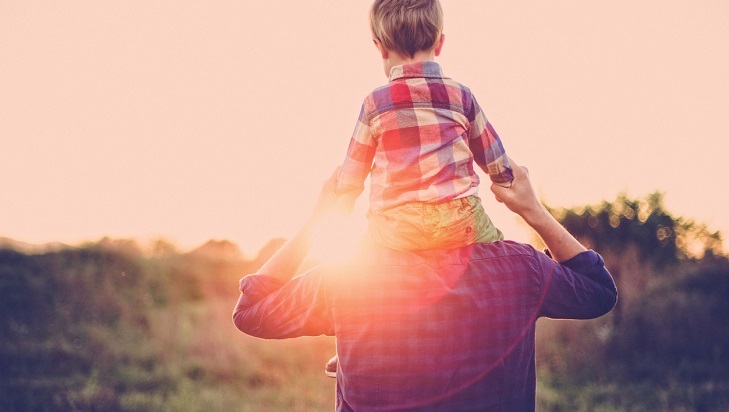 Switching to a whole life insurance policy now could give you coverage for life. Whole life insurance has a cash value component but term life does not. Each time you make a premium payment on a whole life policy, the insurance company sets aside a small amount. The amount grows over time, building cash value on your policy. Down the road, you might decide to surrender the whole life policy for the available cash or, should a need arise, you might decide to borrow against the policy’s cash value. * Whereas, with a term life policy this option is not available. 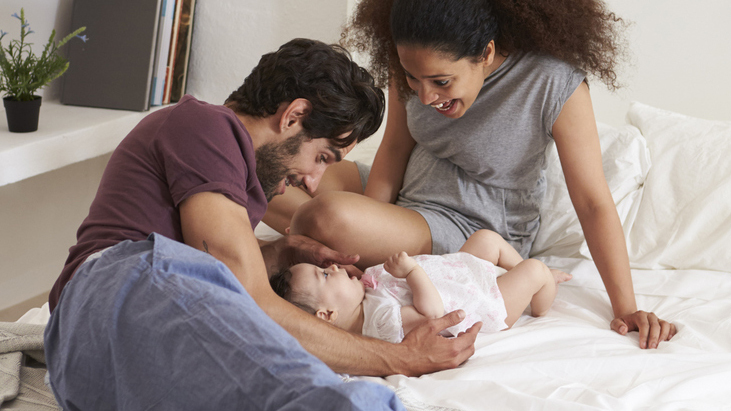 A Gerber Life convertible term life insurance policy makes switching to a whole life policy much easier. Since you already own a term life policy, you’re not required to have a medical exam, no matter your age. However, if you wait to buy a whole life insurance policy until after your term life expires, a medical exam may be required. It takes just minutes to get whole life insurance online. 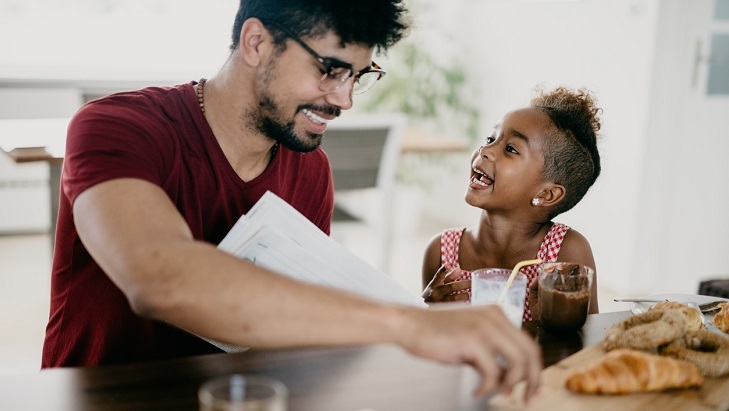 If you have questions about converting all or part of your term policy to whole life or are interested in getting a new term policy, call us at 1-800-704-2180. *Policy loan interest rate of 8%.